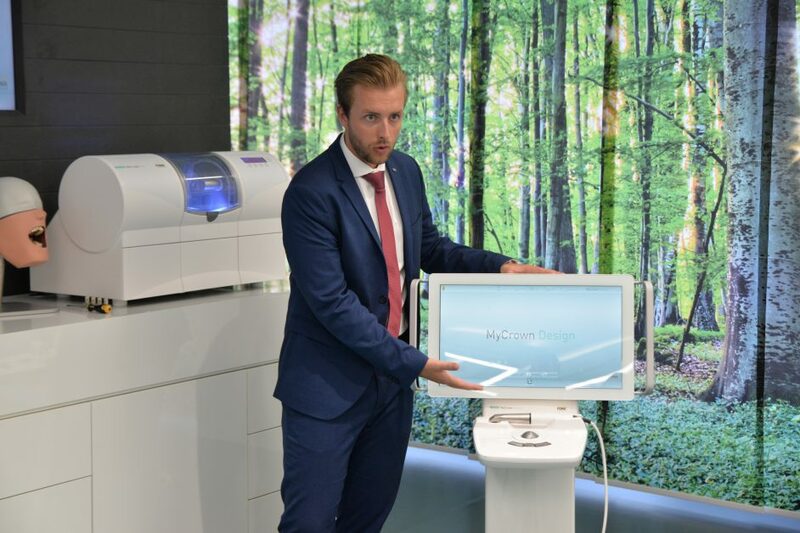 Once per month since the launch of MyCrown, local dentists have the unique opportunity to come to the Bratislava showroom and experience our CAD/CAM system firsthand. 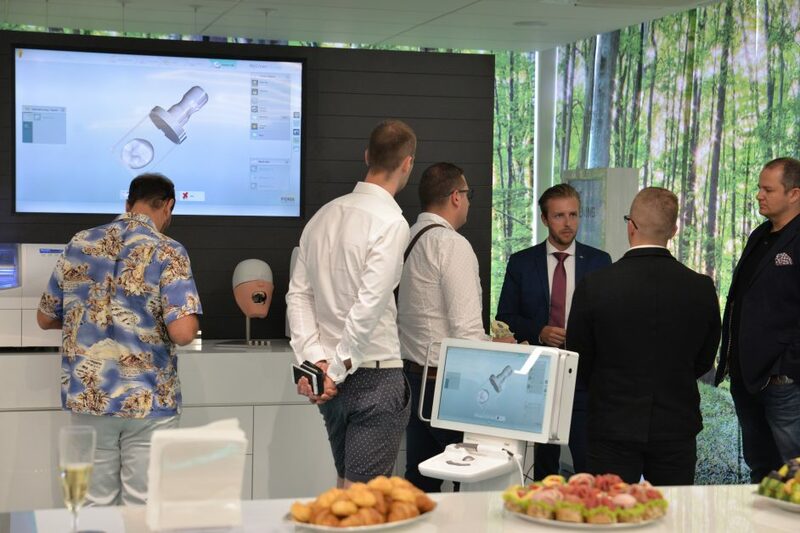 The small event allows for each attendant to try and discuss questions with our team, as well as check out the rest of the FONA product portfolio. 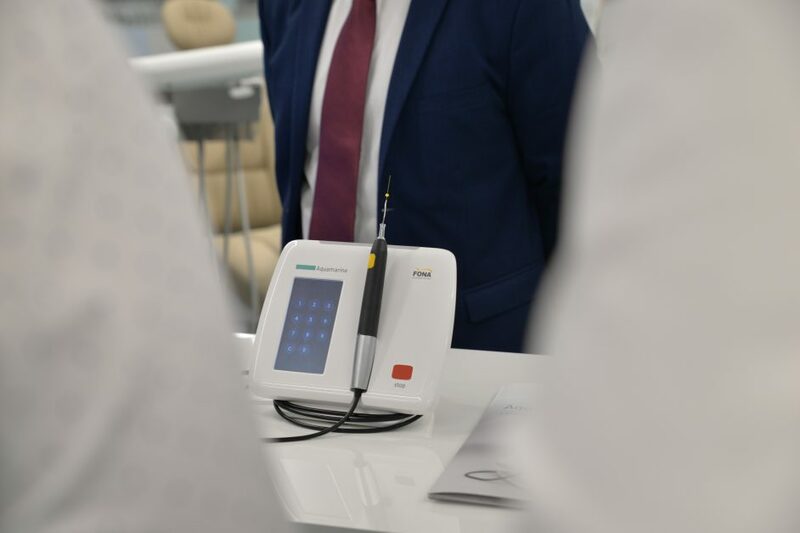 The soiree takes place after working hours, so dentists can immerse themselves in the relaxing atmosphere and enjoy the evening. 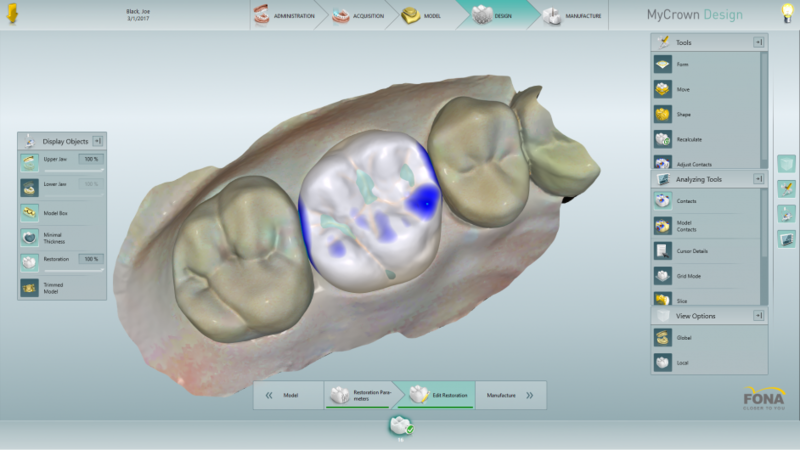 Starting with an initial MyCrown presentation, the event continues with the opportunity to try scanning and designing a model, as well as, milling a restoration. 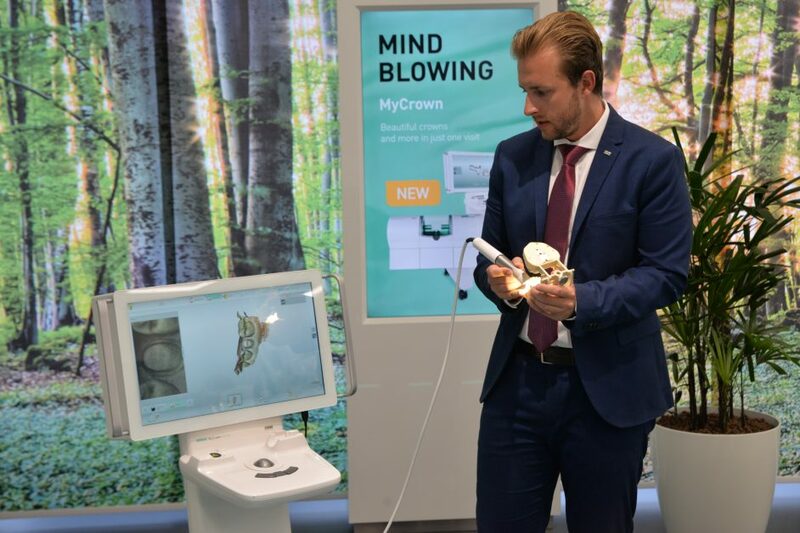 The soiree continued with dentists having the opportunity to discuss MyCrown with our team, ask questions and exchange experience between themselves. 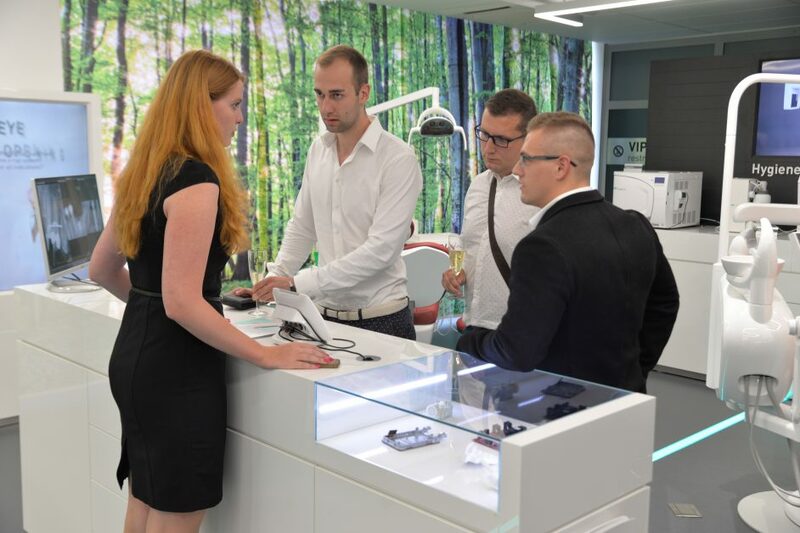 Additionally, they could see the rest of the FONA product portfolio displayed in our showroom. Overall, it was a very pleasant evening that our guests said they really enjoyed. 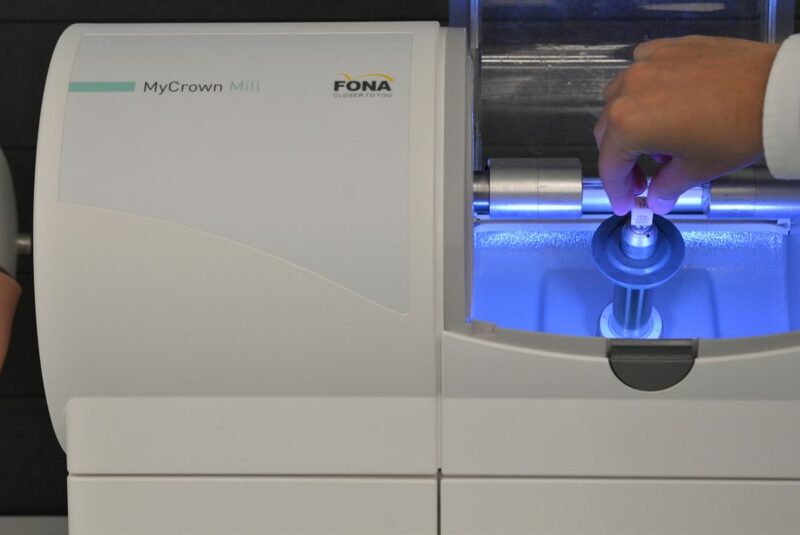 If you would like to attend the next FONA soiree, check our Upcoming events section for the next dates.